What are they? 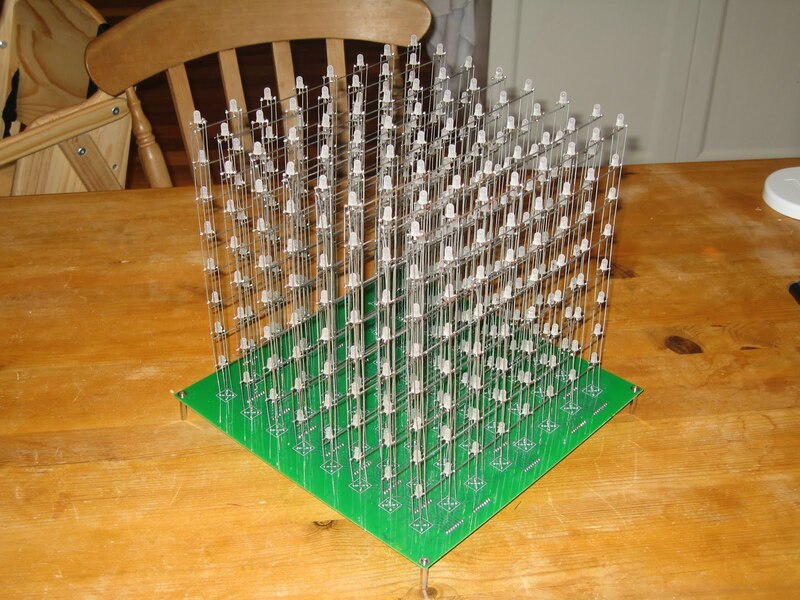 They are cube structures made from a LED framework arranged in rows and columns. Each LED is accessed using a micro controller running a program that ultimately creates light patterns that are fun to watch. These patterns are user defined allowing one to be as mild to wild as he/she desires. Here is an example from Youtube. Anyway I'll keep you posted if I decide to give it a go.